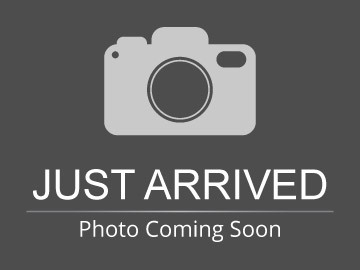 Please text me about this 2013 Chevrolet Silverado 1500 (VIN: 1GCRKSE7XDZ267974). Hello, I would like more information about the 2013 Chevrolet Silverado 1500, stock# 267974. Hello, I would like to see more pictures of the 2013 Chevrolet Silverado 1500, stock# 267974.